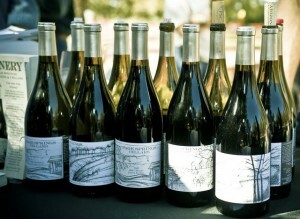 The upcoming holiday season seems to be getting well underway in Sedona. 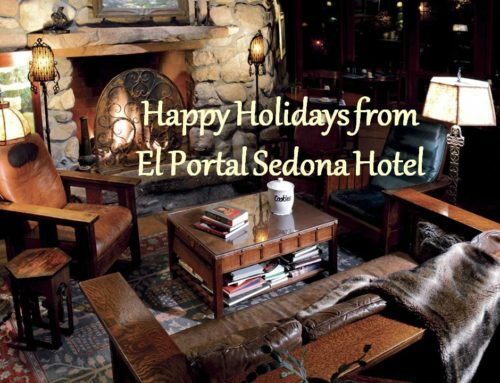 Here are a couple of events that we at El Portal Sedona, thought might be of interest to you…. Coffee Encrusted Lulus Chocolate: local Organic coffee encrusted dark chocolate with Dried Blood Orange and lavender. 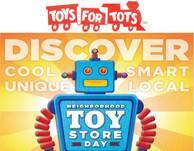 Then on Saturday, November 23rd it’s “Neighborhood Toy Store Day” at Toy Town in Tlaquepaque! Celebrate from 12:00 – 4:00 pm, and discover educational, fun, and unique toys just in time for the holidays. Receive special discounts, giveaways – there’s even a raffle. Their Caricature artist will be there from 1:00 – 3:00 pm with a special keepsake for you to take home. Come out, have fun and just play! For additional questions call Toy Town at 928-282-1087. 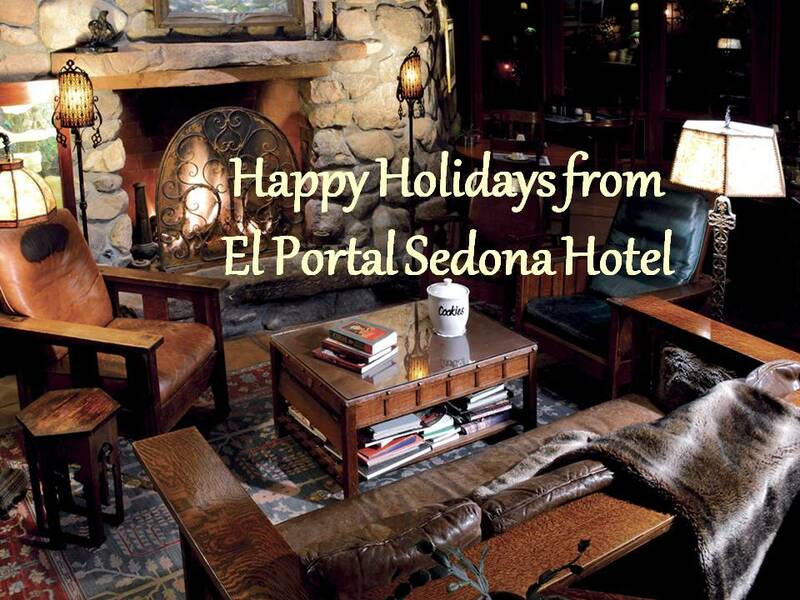 For more information on holiday happenings in Sedona, give us a call at El Portal Sedona Hotel 1.800.313.0017. 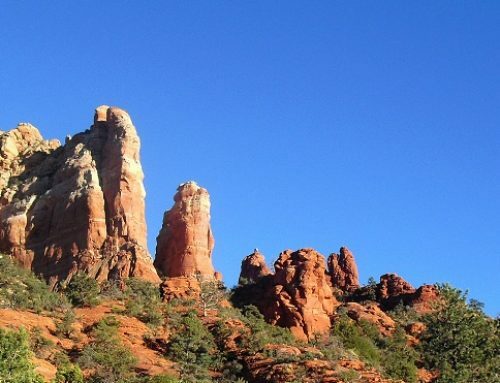 We offer our guests personalized concierge services for Sedona and central – northern Arizona. 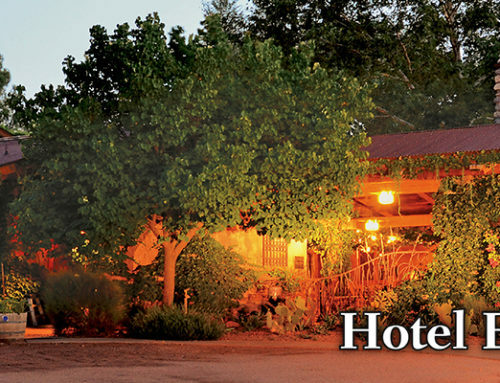 As a pet friendly hotel here in Sedona, we also offer guests free pet sitting when they need it.